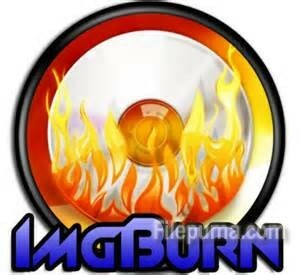 ImgBurn is a freeware program that allows the recording of many types of CD, DVD and Blu-Ray images to recordable media. It can also burn files and data directly to CD/DVD. It supports padding DVD-Video files so the layer break occurs on a proper cell boundary. Formatting a rewritable disc allows you to use the same disc with different data, instead of using a new disc every time you want to burn an image file. Here is the instruction to tell you how to format in ImgBurn. 1. Insert the disc you want to format into your computer’s optical disc drive. 3. Click to select the disc drive that contains the disc you want to format in the “Source” drop-down menu. 5. Click “Yes’ to format the disc.